With over a decade of cleaning experience at your disposal, it's easy to take good care of your home. Seattle Carpet Cleaning has provided outstanding cleaning services to the residents of Seattle for many years. Our carpet cleaning specialists are highly trained, experienced and well-equipped to meet your house cleaning needs. We operate throughout Seattle proper as well as in the surrounding Puget Sound communities. Our carpet cleaning service in Seattle uses time-tested cleaning methods with excellent results. Whether it's a high traffic area that needs special attention or a regular maintenance cleaning, our carpet cleaning experts will address any concerns you may have. The technician will be happy to go over his recommendations with you, providing different options so you can make the best decision for your home. 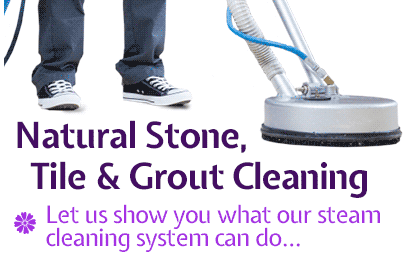 We perform high quality carpet cleaning according to the best practices in the industry. Seattle Carpet Cleaning is happy to offer dry carpet cleaning as well as carpet steam cleaning. 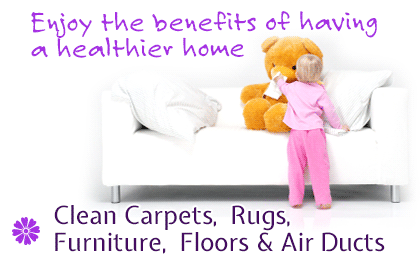 Carpet steam cleaning is the cleaning method most recommended by carpet manufacturers. It is also our most requested service. Our technicians use the best the high end cleaning equipment to do the job. That is one factor that makes our cleanings exceptional! Carpet steam cleaning leaves your carpet clean, soft, and residue-free. It is an important part of the deep cleaning that can restore even the most stained and abused carpet. Our technician will tell you what process will do the best job on your carpet. 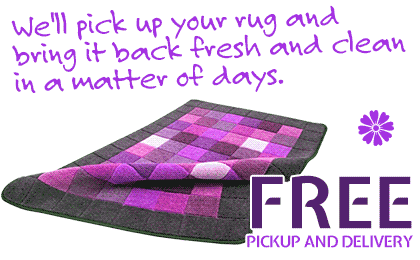 No matter what method is used, your carpets will be dry again within a matter of a few hours. Dry carpet cleaning is especially useful for quick touchups and for delicate carpets that could be damaged by moisture. 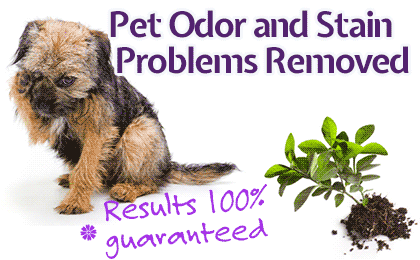 Seattle Carpet Cleaning uses child-safe and pet-safe cleaning products. Our cleaning products have been carefully selected to be environment friendly and nontoxic, so they are safe for the whole family. Seattle Carpet Cleaning is available throughout Seattle, WA. We have the solution for all your home and office cleaning needs, so call us at 206-219-9055. 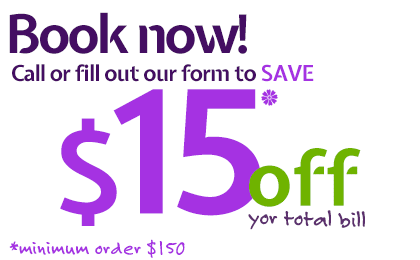 Don't forget to ask our representative about our special package deals.